One of the best charter bus providers in Boise. Our rates are comparitively cheap. Call us today to get the best rate for Deluxe Motor Coach, Mini Bus, School Bus, Party Bus, Limousines, Van and more... for any of your charter bus events. 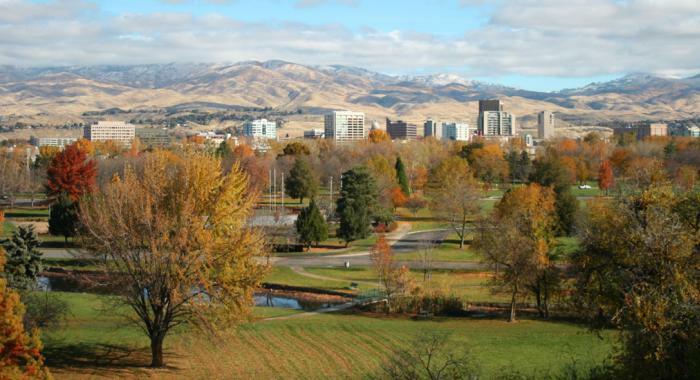 Prompt Charters is the leading charter Bus Rental Company in Boise, Idaho. With a fleet of over 40 buses, we can meet all your charter needs in town. Our goal is to provide outstanding service at most reasonable price. Providing comfort and convenienence for our customesrs is our top priority. Boise Charter Bus & Mini Bus Rental. Our Coach Buses and mini buses offer the utmost luxury so you can ride with confidence and in style. From the time we pick you up until we drop you off you are in safe hands. Riding in one of our buses will be a joyful experience for you and your passengers. Added luxuries such as wifi and electric outlet keep you in touch with the world and it will help you do your work while you travel.